The timing of our buy and this announcement was purely coincidental, but serves as an important reminder. (NASDAQ:AMZN)—Today, Amazon announced that Key for Garage is available to customers. 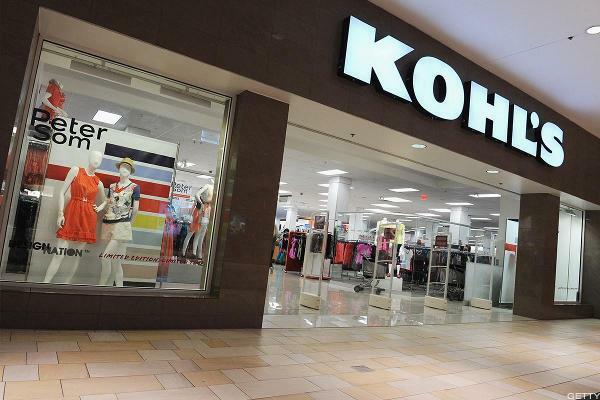 We will nibble on Kohl's shares this afternoon and upgrade our rating back to a ONE. Amazon is set up to keep rising.